Lorenzo Bartalesi est Marie Curie Fellow au CRAL avec le projet de recherche « Enacting heritage: The aesthetic dynamics of cultural transmission » (MSCA-IF-2014-EF- Horizon 2020 - Proposal No: 655942). Docteur de l’EHESS (Paris) en Sciences du Langage (CRAL). Thèse: Histoire naturelle de l’esthétique. Remarques philosophiques pour une esthétique naturaliste (2011). Associate Editor de la revue Aisthesis (Florence University Press) et member of the editorial board of the journal Philosophical Inquiries (ETS, Pisa). 2016-2018: Marie Curie Fellow au Centre de Recherches sur les Arts et le langage (CRAL, EHESS/CNRS). 2012-2015 : Post-doctorant avec contrat, Università degli studi di Firenze. Titre du projet: « Epigenesis of aesthetic attitude: The expressive space of aesthetics in human evolution between innate dispositions and lines of cultural development ». Aesthetic behaviours and expressive activities carry out a crucial role in human cultural evolution. Aesthetic cognition is important for intersubjective attunement already in early childhood, and attends to cultural emergence and transmission of ideas, practices and norms. However, anthropological scholars haven't ever investigated the cognitive dynamics whereby aesthetic behaviours shape the symbolic processes of constitution and re-enactment of cultural heritage. The proposed research project seeks to address this lacuna by dealing with key issues relating to the role of aesthetic behaviours in cultural transmission. 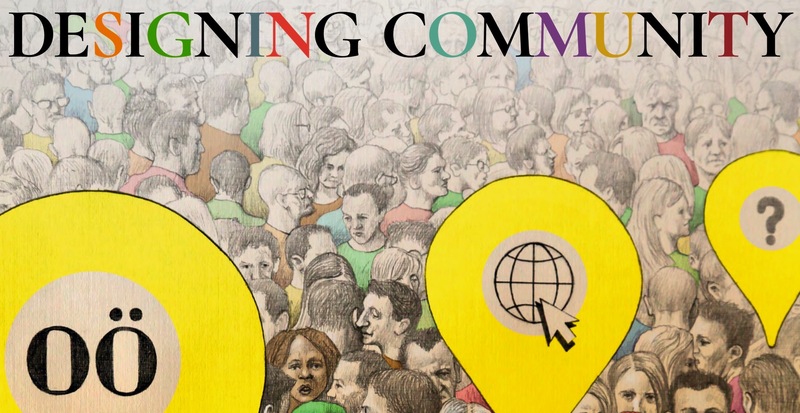 The study focuses on how aesthetic and expressive elements are mobilized in the course of social interaction creatively transforming and communicating knowledge. The originality of the proposed approach lies in the interdisciplinary methodology that has not been used in previous studies of the subject matter. For the first time, a naturalistic and cross-cultural model of aesthetic behaviour will be applied to the context of cultural evolution. Existing naturalistic studies of aesthetics are characterized by a reductionist approach, whereas research on cultural transmission suffers due to the divide between cultural and evolutionary perspectives. This project aims to overcome the traditional opposition of “evolutionary psychology versus ethnography” through an interdisciplinary study of the multimodal, expressive, symbolic, and non-verbal practices whereby human beings collectively perform and share knowledge. The principal result of the project will be the first systematic and comparative analysis of aesthetic behaviours as operative components of cultural transmission. This result will be of interest to a broad scientific audience and will enhance several branches of European research and education, including aesthetics, cultural evolution, anthropology of art, and cultural heritage, by combining research methods derived from different disciplines. Séminaire de recherche validable en M1S1 ou M2S3. Planning en cours de validation. · Bartalesi L., 2012,Estetica evoluzionistica. Darwin e l’origine del senso estetico, Carocci, Roma, pp. 168. · Bartalesi L., Consoli G. (eds. ), 2013, “The Aesthetic Experience in the Evolutionary Perspective”, Rivista di Estetica, 54, LIII. · Bartalesi L., Portera M. (eds. ), 2013, “Aesthetics and evolutionism: An interdisciplinary dialogue”, Aisthesis, Vol 6, No 2. · Bartalesi, L., Portera M., 2016, Aesthetic preferences: An evolutionary approach, in Panebianco F., Serrelli E. (eds. ), Understanding Cultural Traits. A Multidisciplinary Perspective on Cultural Diversity, Springer. 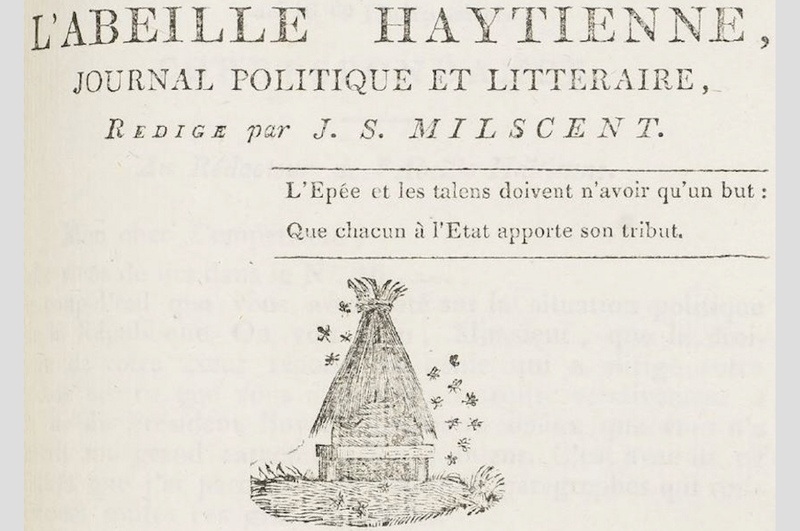 · Bartalesi, L., 2015, “L’horizon anthropologique de l’esthétique naturaliste”, Nouvelle Revue Esthétique, 15, 2015/1, pp. 43-57. · Bartalesi, L., Portera M., 2015, “Beyond the nature-culture dichotomy: a proposal for Evolutionary Aesthetics”,Aisthesis, Vol 8, No 1, pp. 101-111. · Bartalesi, L., 2013, “Quale storia naturale per l’estetico? L’ipotesi darwiniana rivisitata”, Rivista di Estetica, “The aesthetic experience in the evolutionary perspective”, 54, LIII, pp. 7-25. · Bartalesi L., 2012, “«La bellezza è un sentimento istintivo». L’estetico nei Notebooks darwiniani”, Aisthesis, Special Issue 2012, pp. 79-86. · «Ways of Imitation», International Conference, Université de Florence, 12-14 Novembre 2015.